Arrive on time and feel great when you do thanks to apps like Alarmr, Week Calendar, and Calistix Back. Calistix Back Pro – Back Trainer. ($0.99 → Free, 35.8 MB): A fitness app that provides targeted training of your back. It’s perfect for women who experience back pain and need to strengthen muscles. All you need to do is set aside five minutes each day to improve the strength of your back. The app includes 17 strengthening exercises, which are grouped together in tailored workouts in order to provide an optimal training experience. Each exercise includes a demonstration animation, text instructions, and audio announcements with operation tips. Calistix Back Pro is also loaded with detailed statistics, a BMI calculator, and social network integration. Calistix Back Pro – Back Trainer. is available for free for a limited time. It has a 4.5-star rating with a total of 5 ratings. Calistix Back Pro – Back Trainer. Daily workout, BMI calculator and calorie counter for perfect back muscles! ($0.99 → Free, 36.2 MB): A fitness app that provides targeted training of your back. It’s perfect for men who experience back pain and need to strengthen muscles. All you need to do is set aside five minutes each day to improve the strength of your back. The app includes 18 strengthening exercises, which are grouped together in tailored workouts in order to provide an optimal training experience. Each exercise includes a demonstration animation, text instructions, and audio announcements with operation tips. Calistix Back Pro is also loaded with detailed statistics, a BMI calculator, and social network integration. Calistix Back Pro – Back Trainer. Daily workout, BMI calculator and calorie counter for perfect back muscles! is available for free for a limited time. It has a 3.5-star rating with a total of 6 ratings. System Monitor – Battery Health, Free Memory, Used Space. ($0.99 → Free, 3.2 MB): Keep a close eye on your iDevice’s battery life, memory usage, storage space, and running processes with this utility app. It’s ideal for anyone worried about the performance of their iDevice. System Monitor – Battery Health, Free Memory, Used Space. is available for free for a limited time. It has a 4.5-star rating with a total of 590 ratings. 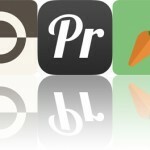 Week Calendar ($1.99 → Free, 14.8 MB): See what’s on your schedule for the week with Week Calendar. It’s great for anyone who wants a detailed view of their week. 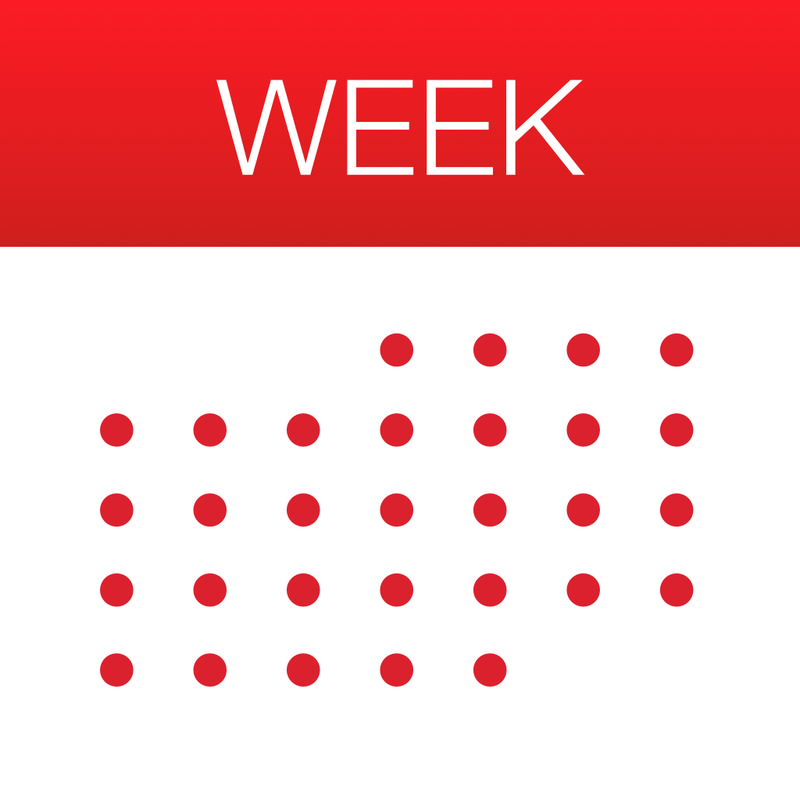 Week Calendar is available for free today only (01/20). It has a 4.5-star rating with a total of 4906 ratings. 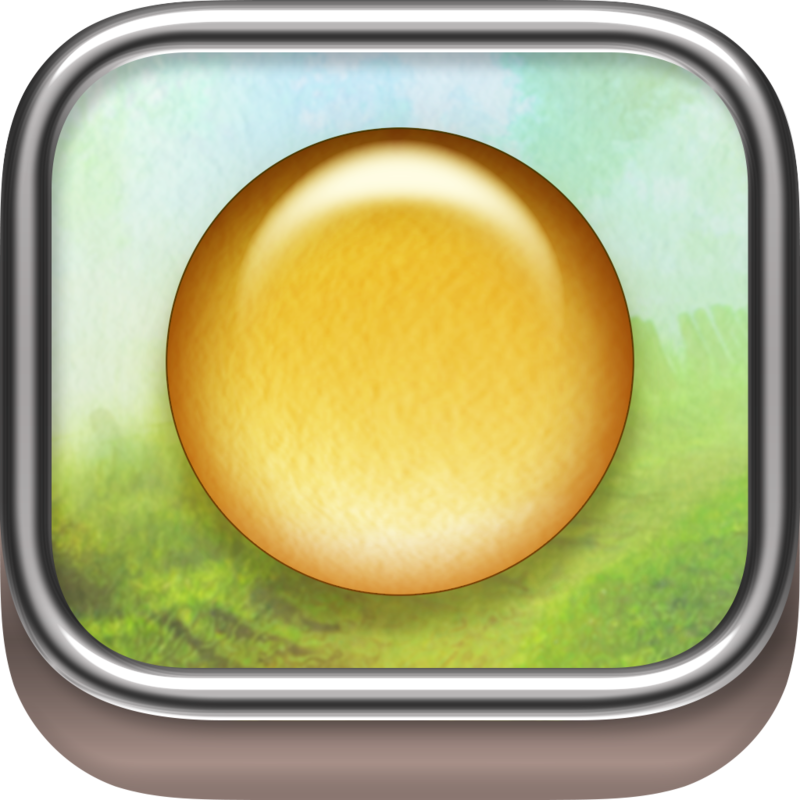 Quell Reflect+ ($1.99 → Free, 32.4 MB): The follow-up to our favorite zen puzzle game, Quell. It’s the perfect game for those who enjoy solving logic-based puzzles at their own pace. Just like the original, the goal of the game is to collect all of the pearls in each level in as few moves and as quickly as possible. To do so, you must slide a droplet around obstacles, away from danger, and through pathways. The game includes 80 levels, iCloud integration, a calming soundtrack from composer Steven Cravis, and achievements and leaderboards via Game Center. 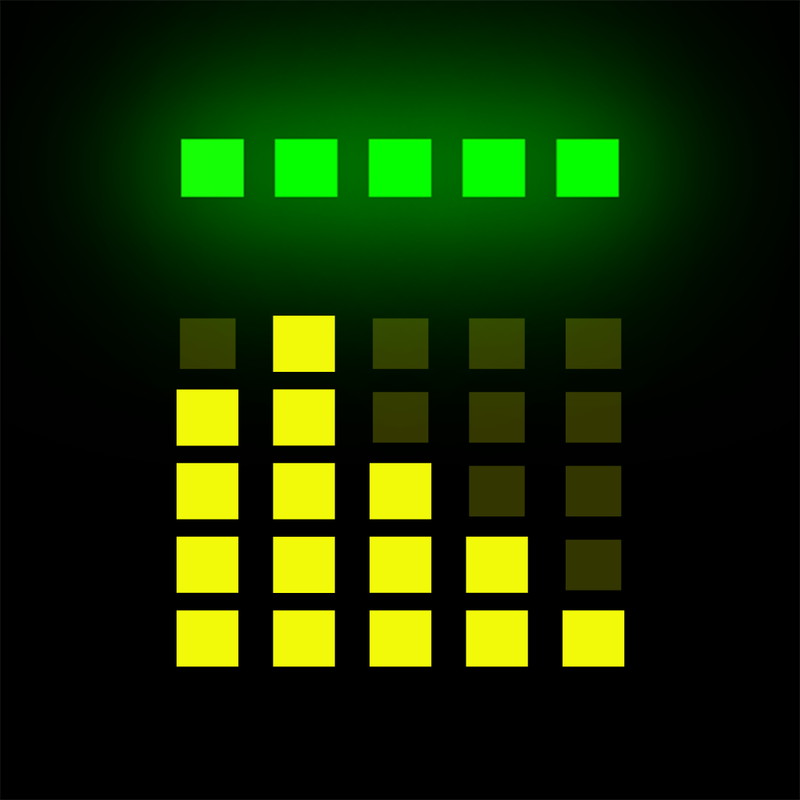 Quell Reflect+ is available for free for a limited time. It has a 5-star rating with a total of 326 ratings. Alarmr Pro – Wake up alarm clock with sleep timer ($1.99 → Free, 16.9 MB): This vibrant alarm clock will help make waking up a little easier. It’s ideal for anyone who uses their iDevice as a bedside clock. With Alarmr, you don’t have to make a choice between substance and style because it has both. It allows you to create an unlimited number of alarms for every day of the week. When in landscape orientation you’re able to see all kinds of valuable information like the current weather conditions, your schedule for the day, news from around the world, and recent tweets. The app includes six built-in themes to choose from, or you can design your own from scratch. It also includes a built-in flashlight, sleep timer, and random challenges that will help ensure you wake up and stay up. 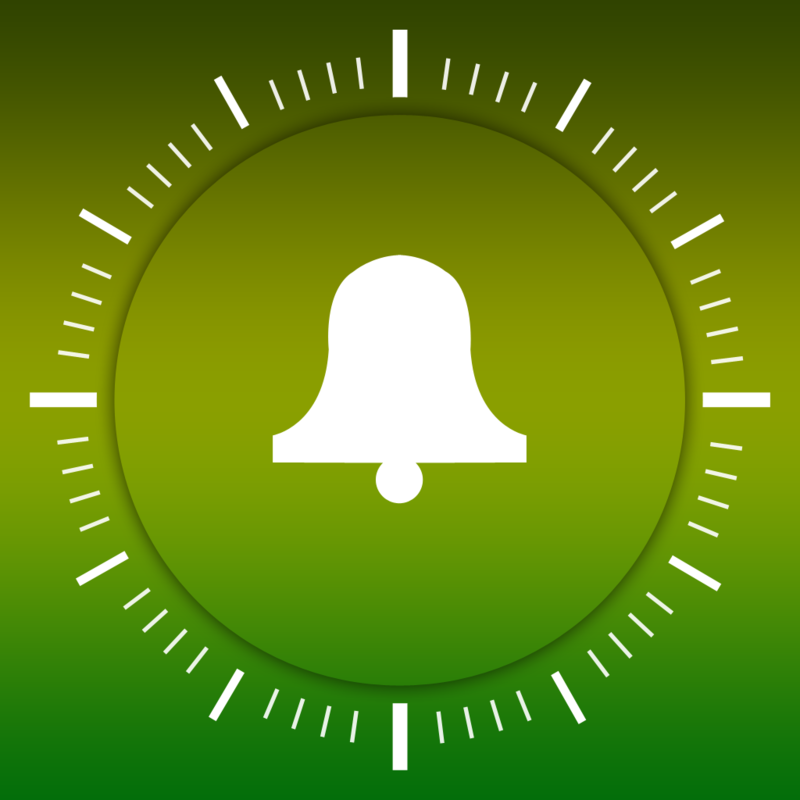 Alarmr Pro – Wake up alarm clock with sleep timer is available for free for a limited time. It has a 3.5-star rating with a total of 10 ratings. Calistix Back Pro – Back Trainer. Calistix Back Pro – Back Trainer. Daily workout, BMI calculator and calorie counter for perfect back muscles!